It’s the beginning of a new era in advertising where brands must stop interrupting and start investing in content that people actually want and will find value in, value good enough to share. Balancing brand goals with ecommerce goals is tricky business for brand manufacturers. 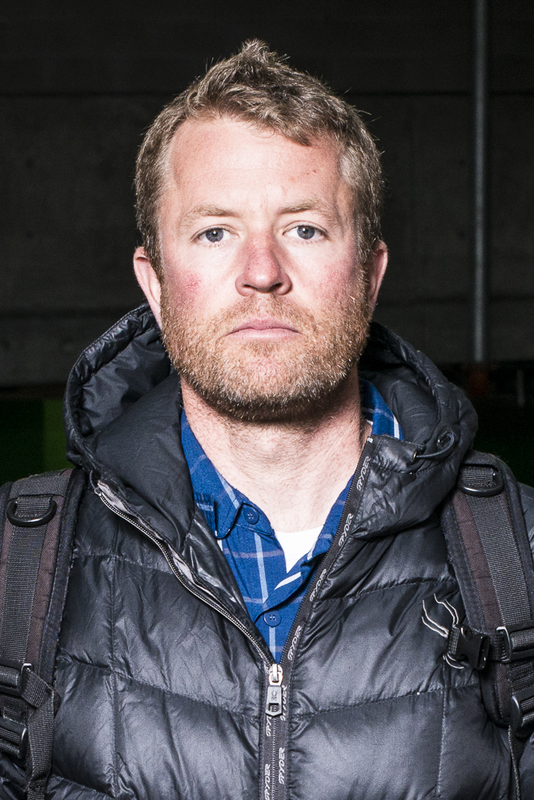 As a partner at Backbone Media, Charlie Lozner has the opportunity to help brands like YETI, Sitka Gear, Smartwool and many more with these challenges. Lozner is a seasoned marketing and ecommerce leader with fifteen years of outdoor industry experience leading teams, building brands and crafting award-winning marketing campaigns. Lozner has an equal love for the left-brain analytics side of marketing and the right-brain creative process. Mike Arzt is an award winning entrepreneur and adventure photographer who is passionate about snow, big mountains, and ambitious brands. He is the Co-Pilot of The Public Works, a brand think tank specializing in mixed media, custom fabrication, and uncommon brand amplification projects. Mike teamed up with friend and business partner, Frank Phillips, almost twenty years ago while working at Burton Snowboards. The fusion of Frank’s enthusiasm for engineering and product design combined with and Mike’s passion for marketing and multimedia hatched the idea for what would become The Public Works. As a highly sought-after photographer & marketer for legendary brands such as Jeep, Airwalk, Airstream, Veuve Clicquot, Red Bull and Levi Strauss he has told compelling visual stories of athletes, mountains, champagne, Nepal, and many others. 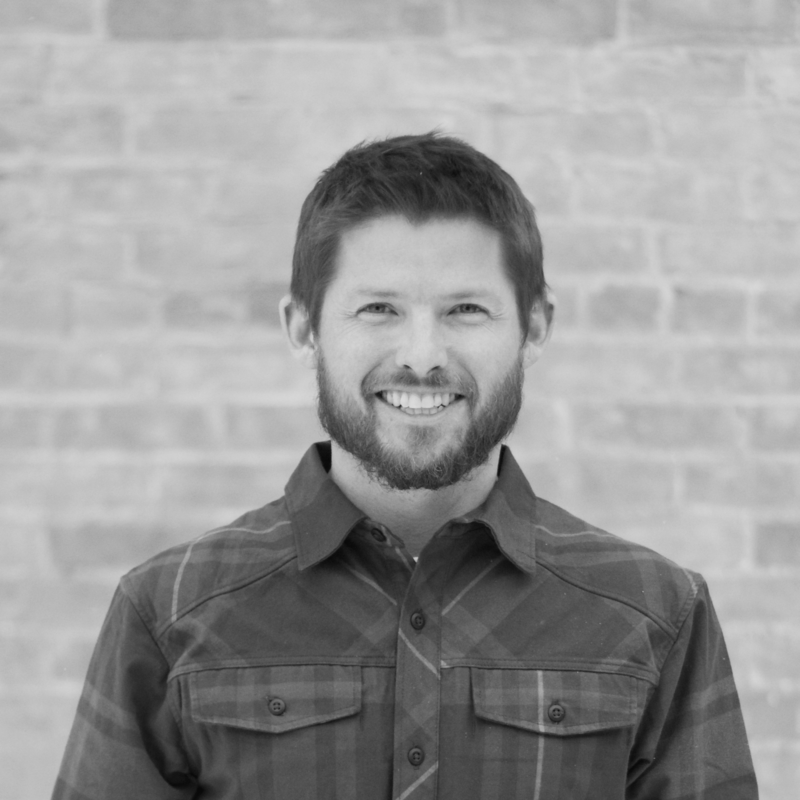 In addition Mike is fluent in five languages (American, English, Australian, Canadian and New Zealander) and serves on the board of EO Colorado. As GM/Head of Studios for Apartment Therapy and Kitchn, Annie Carroll leads the production arm and business strategy for our Studios, which includes Video, Photography, Illustration, Animation and Graphics for editorial and branded content. This position utilizes analytics, market trends and creativity to increase brand loyalty across platforms and grow revenue streams for Studios. 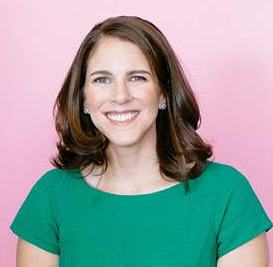 Before Apartment Therapy, Annie oversaw the video strategy, programming and production at Meredith Corporation, for ten national brands including Better Homes & Gardens, Parents and Shape. Prior to Meredith, Annie was a producer at AOL and Huffington Post, as they took their first steps in video. Additionally, Annie played a similar role at NBC’s Peacock Productions, where she shot, produced and edited long-form documentaries and docu-series for MSNBC, Discovery and A&E networks. She is also a member of the Producers Guild of America.